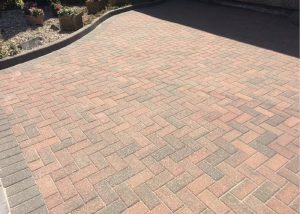 Driveway cleaning is the most popular service we offer and over the last few years we have cleaned hundreds. Our reputation is built on the quality of our work. 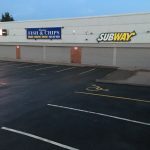 We are based in Litherland and cover Liverpool and most of the northwest region. 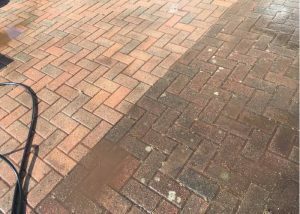 CCPW clean driveways and restore them to look the same or even better than when it was first laid. 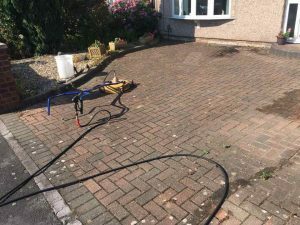 Using the latest high tech pressure washing equipment which will tackle the dirtiest driveways. 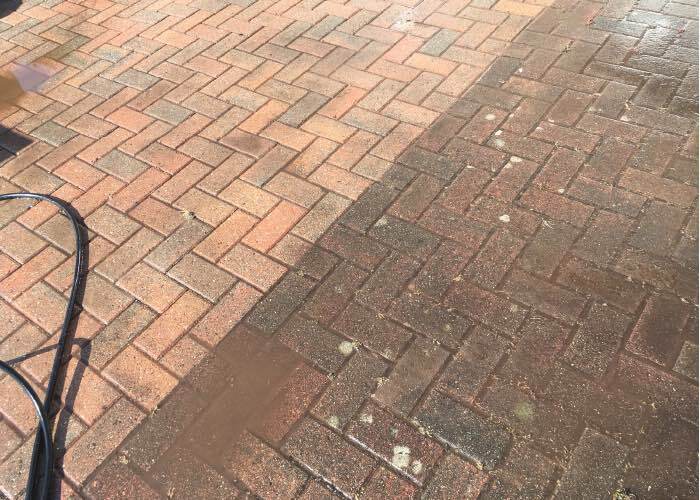 We offer much more than a cleaning service. 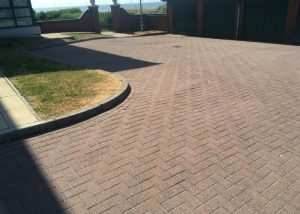 With all our customers we provide a professional driveway cleaning service which makes us stand out from our competitors. 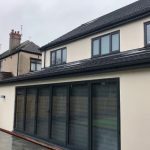 As the business owner I am very much hands on and all of the work is carried out by me or my colleague. 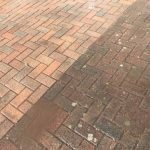 Over the years I have invested in the best equipment to tackle the most difficult tasks and have sourced the best deals on cleaning chemicals. 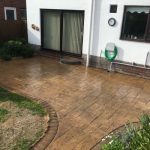 All of our consumable products are bought direct from manufactures so we don’t pay for brand names allowing us to pass our savings directly onto our customers which is why we offer the best prices in the area. CCPW are fully insured, health and safety trained and carry the relevant documentation it the van. We always wear uniform as well as the relevant safety equipment. Before any work is carried out I will visit you and provide you with an electronic quotation. 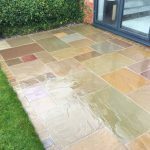 No deposit is required and we don’t take full payment until all the work is carried out to your satisfaction. Payments can be made by cash, cheque or bank transfer. To carry out the work we require a water supply but apart from that we are self-contained. 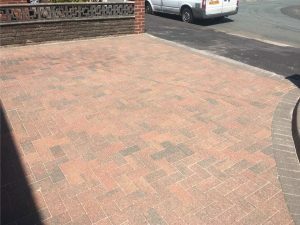 We clean driveways in Liverpool and surrounding areas. 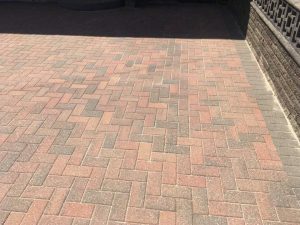 How to carefully maintain and clean your block paved driveway and patio.